Officially Google said during its recent quarterly financial results that Google+ had 90 million users as of January 19. Allen said today that according to his research, "They have been growing by more than 750,000 new users per day since the 19th, based on analysis of users with hundreds of different surnames." If that rate holds steady, Google+ will end the year with 345 million users. But as I have said before, Google has many dials and levers to use this year to increase signups and usage, including its Android 4.0 rollout. I stand by my prediction of at least 400 million users by the end of 2012. 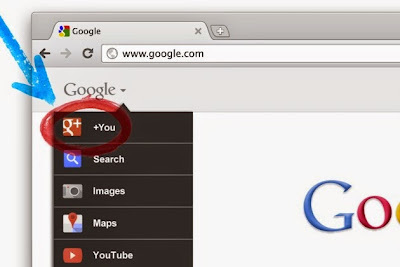 Google recently announced it would allow kids aged 13-17 to establish Google+ accounts. That in itself could cause a huge surge in new users.